grooviest party in South Florida! When award-winning vocalist Mimi J. sought to develop a one-woman show about the women of soul who influenced her, she immediately turned to her good friend, Carbonell-nominated director/choreographer Kevin Black. They tossed around a number of ideas, but they kept coming back to the music of the 70s – music they both love. Together they came up with the concept, the title, and the song choices for On the Radio: Sounds of the 70s. What had evolved was an evening of unforgettable songs from an unforgettable decade of music produced by an array of artists from ABBA to Carly Simon, to Gladys Knight, John Lennon, and Stevie Wonder. On the Radio: Sounds of the 70s is a trip down memory lane – back to the time of bell bottoms, mood rings, smiley faces, and memorable music. Among the songs that will be featured in the show are “Close to You”, “Car Wash”, “Dancing Queen”, “Let it Be”, “Nobody Does It Better”, “Proud Mary”, “Midnight Train to Georgia”, “Hopelessly Devoted”, and “I Will Survive”. Bunn was intrigued by the premise of a show based on 70’s music and encouraged Mimi and Kevin to continue to develop the idea. Joey Taylor and Luke Stockton have also been cast in the production. Mimi J. was born and raised in Miami. She is a professional singer currently performing in the South Florida tri-county area, and has been the recipient of numerous awards in vocal performance. She received her degrees in Musical Theater from the University of Central Florida Conservatory Theater in Orlando, where she attended on the Walt Disney Scholarship. Mimi has been a member of the gospel recording group, Revelation S.E.E.D. founded and led by Margaret Reynolds of KC and the Sunshine Band, and has sung background for a number of award-winning artists including Gloria Estefan, Bobby McFerrin, Betty Wright, Ralph Tresvant and Johnny Gill of the R&B group New Edition, and Quan Howell of the gospel group Sounds of Blackness. 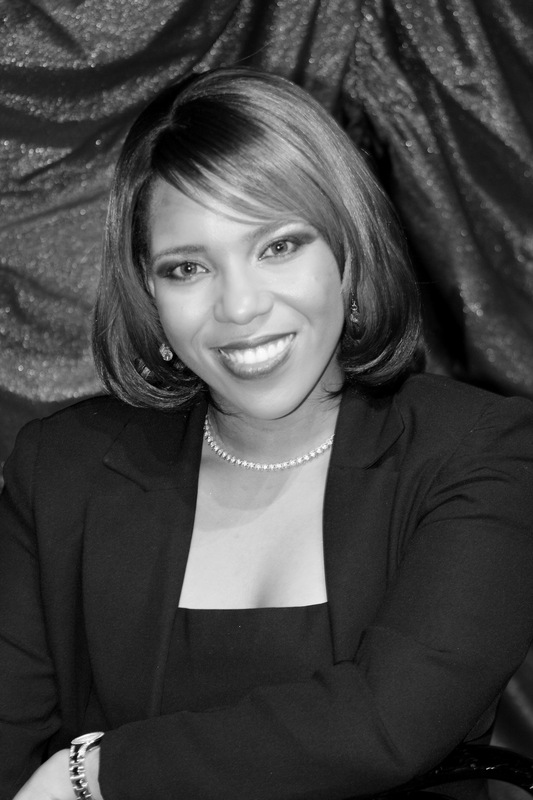 Some of her regional theatre and Broadway National and International Tour credits include Ain’t Misbehavin’, Smokey Joe’s Café, Fame, Nunsense, and Rent. Mimi was the first woman of color to play Teen Angel in the classic 70’s hit, Grease during the show’s Pan-Asian tour. Kevin Black is the owner and artistic director of Kevin Black Productions. His expertise, experience, and creativity in directing and choreography, as well as in set, costume, and lighting design have built him a solid reputation as one of the top ‘go-to guys’ in South Florida. Corporate clients of Kevin Black Productions include HP, Motorola, Muvico & Giorgio Armani; tours include original works – Cirque style shows, as well as musical theater productions including La Cage Aux Folles, The Jazz Singer, Smokey Joe’s Café, Funny Girl, Victor/Victoria, Cabaret and Dreamgirls. Kevin’s work can currently be seen on stage in the national tour of Waist Watchers and at the Villa de Palmar Resorts in Cabo, Mexico; he is currently the director and choreographer of Laffing Matterz at the Broward Center for the Performing Arts. Kevin’s most recent work includes 8 Track, I Love You, You’re Perfect, Now Change, and Rags at The Plaza Theatre in Manalapan. He also recently directed and choreographed Spamalot, Tommy, and The Rocky Horror Show for Entr’Acte Theatrix performing at The Crest Theatre in Delray Beach. 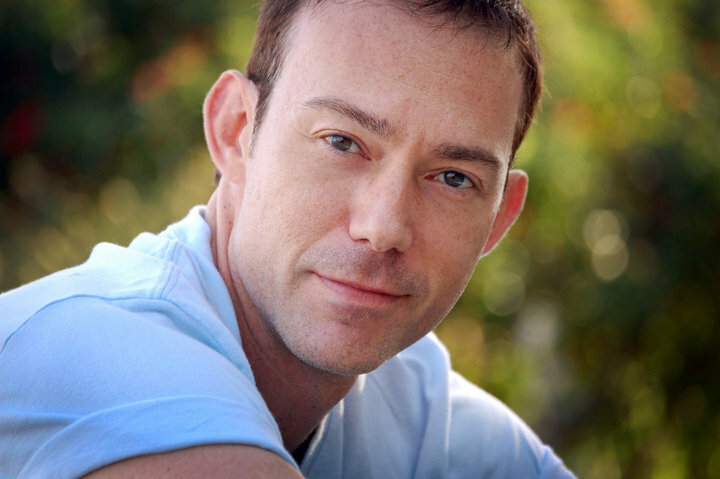 Kevin is also the Artistic Director for CAST (Career in the Arts, School of Talent) located in Miramar, Florida. 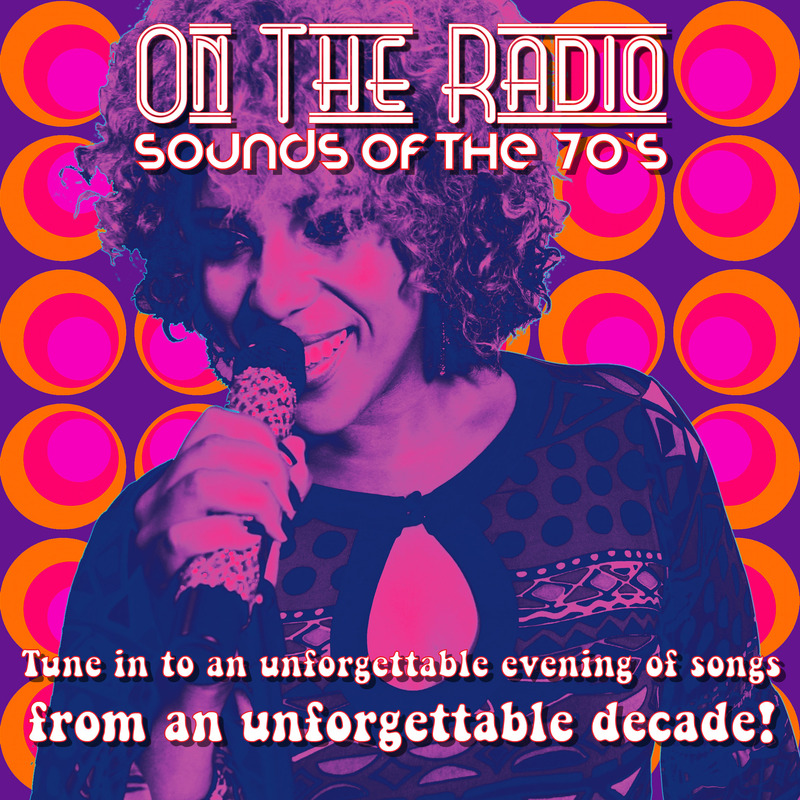 On the Radio: Sounds of the 70s will run from June 6 – July 27 at The Broward Stage Door Theatre in Coral Springs. The theatre is located at 8036 Sample Road, in Coral Springs. Conceived and written by Kevin Black & Mimi J.
Carol, We are looking to come and see a show sometime in Oct / Nov time and would like to know what the prices would be for our City of Hope of Hunting Lakes. We are a nonprofit group and should have about 30 to 75 people. Could you send me prices with and without lunch and what will be playing during that time. Hope this works out and we will be seeing you soon. I’m a little confused do you book all the theaters in this area ie; The Willow Theatre and the Mystery Book and Entertainment Store and are their others? My group of people mostly women are over 65 and living on a tight budget but love to get out and do theatre but don’t drive very far. We live in Huntington Lakes In Delray Beach and would love to go not very far from home as a lot don’t drive. Could you put me in touch and send me information on places close to us and what the prices would be? Hoping to hear from you soon and maybe we can have this booked within the next few weeks. Thanks for all your help in this matter.